Nailing into the masonry work of your home may seem like a challenge, but it's actually quite easy. 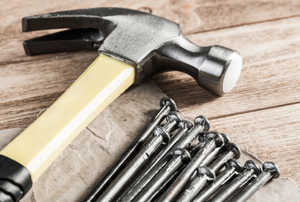 Hit the nail on the head with these hammering tips for safety and efficiency. 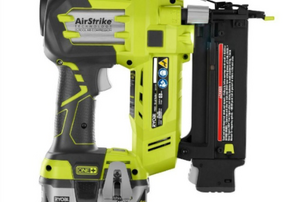 So you're getting a nail gun to make your projects quicker and easier. But which do you get? 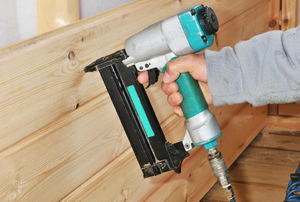 Pneumatic nail guns, such as a framing nail gun, are important tools in the construction world of today. Four tips to help you nail your next concrete project. You can load about 300 nails into a gun at one time. 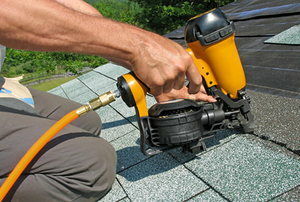 A finish nailer is a handy tool in any homeowner's toolbox, but there are several features to consider when buying one. 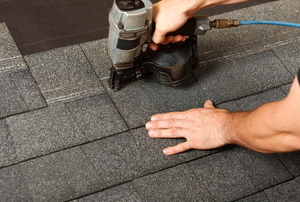 The most common use for finish nails are to attach trim and molding to a house. This can be done using a nail gun. 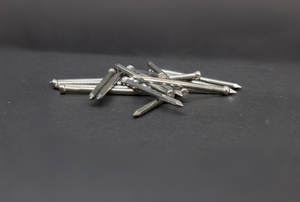 Galvanized nails perform well against harsh weather conditions. 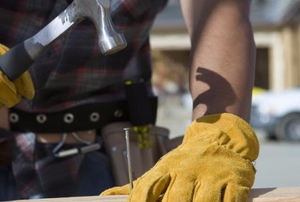 The right brad nail will offer a secure hold while the wrong one could ruin your project. A visit to the hardware aisle in any home improvement store can be a lesson in frustration if you aren't sure what you're looking for. 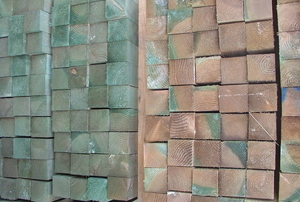 Most craftsmen know a thing or two about using nails and wood, but what about galvanized nails and pressure-treated wood? 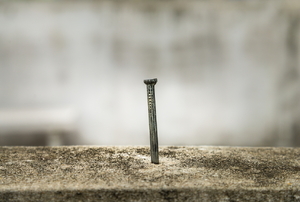 Anyone using a nail gun will see these two types of nails, but do you know what they’re best used for? 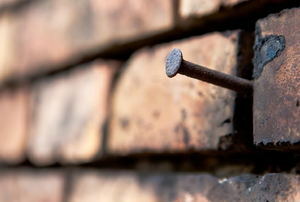 Removing finish nails is one of the concerns homeowners face when during renovation or home building. 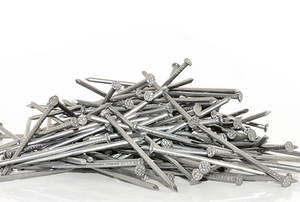 Why Use Galvanized Roofing Nails?